For the great majority of people traveling across the world, an airplane is known for being one of the quickest, and sometimes one of the most cost efficient ways to travel of all time. 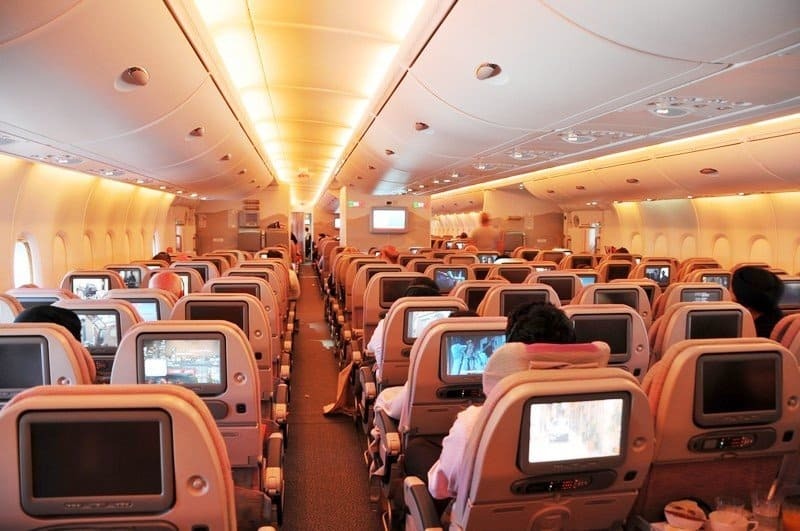 However, many in the economy class tend to have horrible experiences, with overcrowding, bad airline food, and flight attendants who care little about their job. With that being said, there are some truly nice airlines out there who cater to a very specific clientele: those with a lot of money. Here are the ten most luxurious airlines of all time. 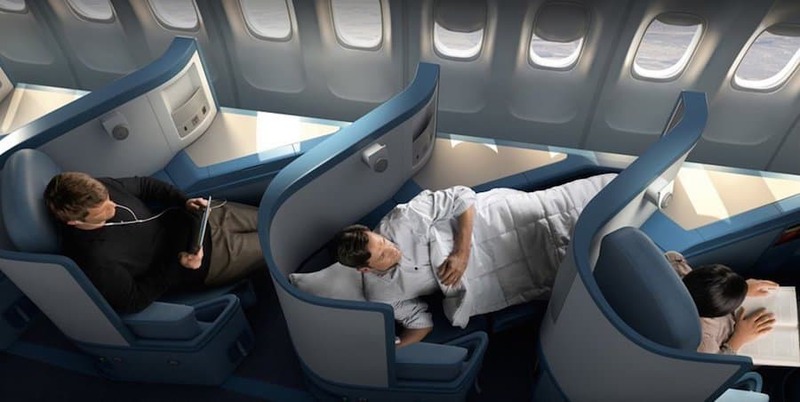 Ever since United Airlines merged with Continental Airlines in 2010, the airline is one of the most luxurious in all of the world. They have 6.5 feet long suites with reclining full beds, multi-course meals, liquor, and wonderful service. 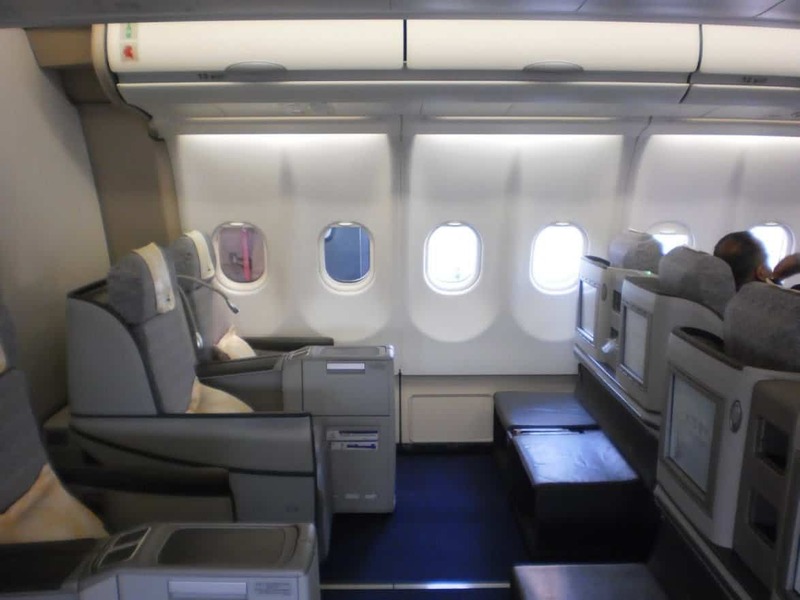 Air China is considered the most luxurious of all airlines within the country of China. The Forbidden Pavilion Service in First Class is what it is all about, with passengers receiving free ground transportation by limousine, pajamas and slippers for overnight flights, and amenity kits with lotion and sleeping masks, amongst other things. Asiana Airlines is one of the two major airlines in South Korea. They offer five classes of service, with the highest offering personal televisions that span up to 32 inches, a personal mini bar, and a sky project that helps customers fall asleep. 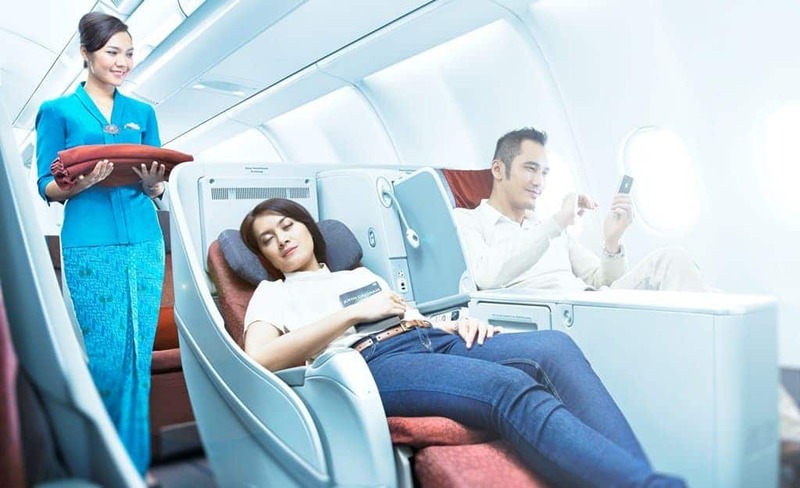 Garuda Indonesia is a staple for high-end airlines in Indonesia. It has received a five-star rating multiple times in a row. The massive seats are nearly 7 feet, and even has on-board immigration processing for all your needs. Japan Airlines is one of the best Japanese airlines in the world. 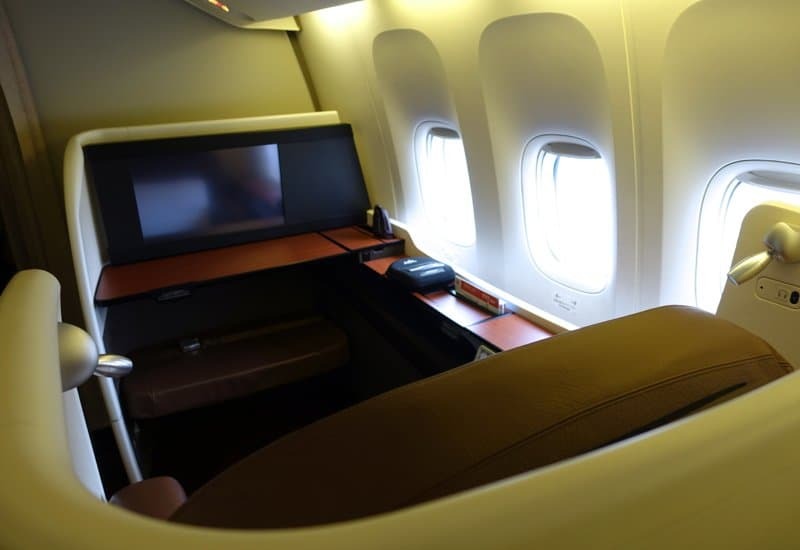 Customers receive a personal 32-inch television, plus a specially designed menu and meals from Chef Yamamoto, which are delivered mid-flight. Delta Air Lines is the perfect flight for those in love with food. Master Sommelier Andrea Robinson matched gourmet meals and perfect wines for flights. Pillows and Starbucks coffee are offered to those paying the prices. 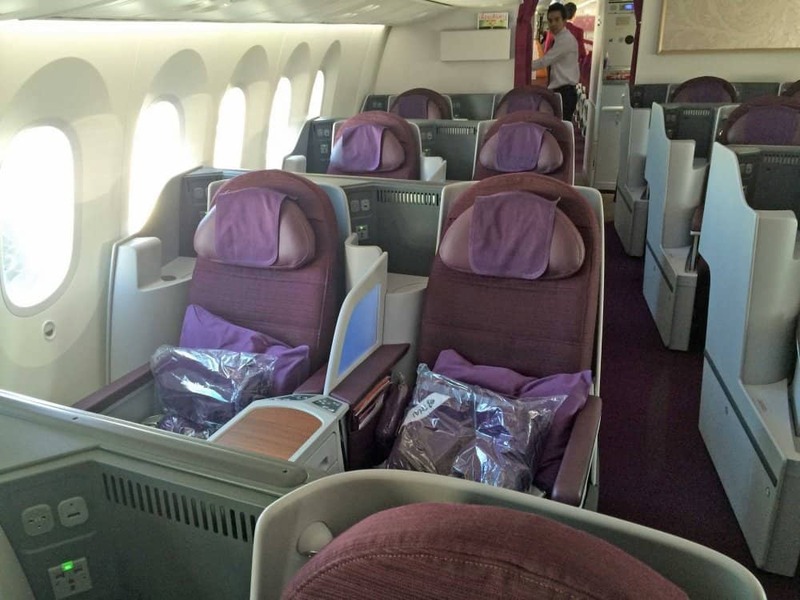 Thai Airlines is known for its hospitality and in-cabin service. The guests begin with a flute of champagne and caviar in their semi-private client suites. Full-body oil massages are available to those who wish for one. 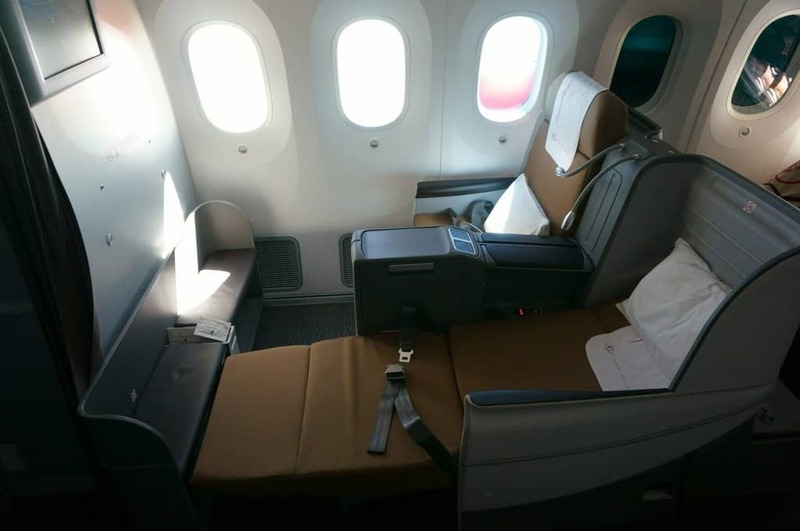 Kenya Airways continues to thrill guests who fly with their high-class services. Passengers receive reclining seats and exclusive dining with wine pairings. Complimentary drinks from the bar are available for everyone. 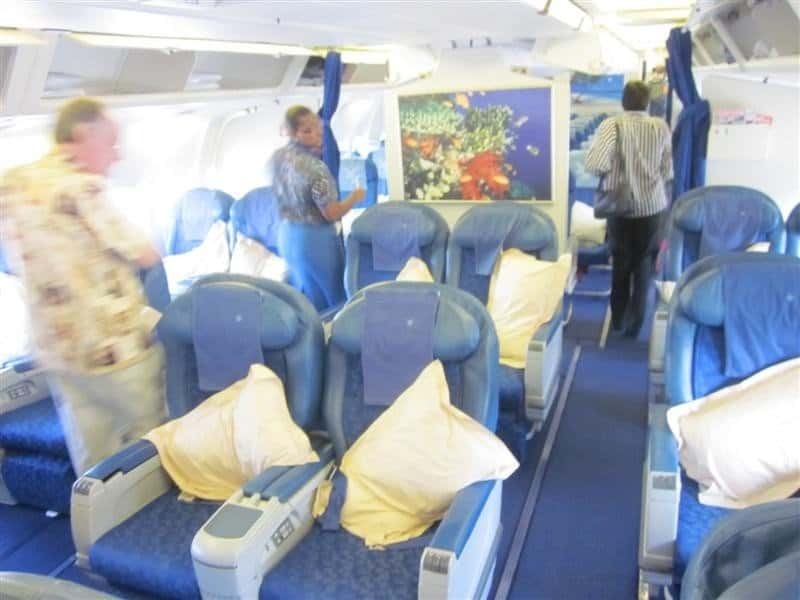 Air Seychelles, of the islands off the eastern coast of Africa, is quite expensive, but a flagship airline carrier. Their services include luxury yacht rental agreements for those arriving on the island with cash to spare. 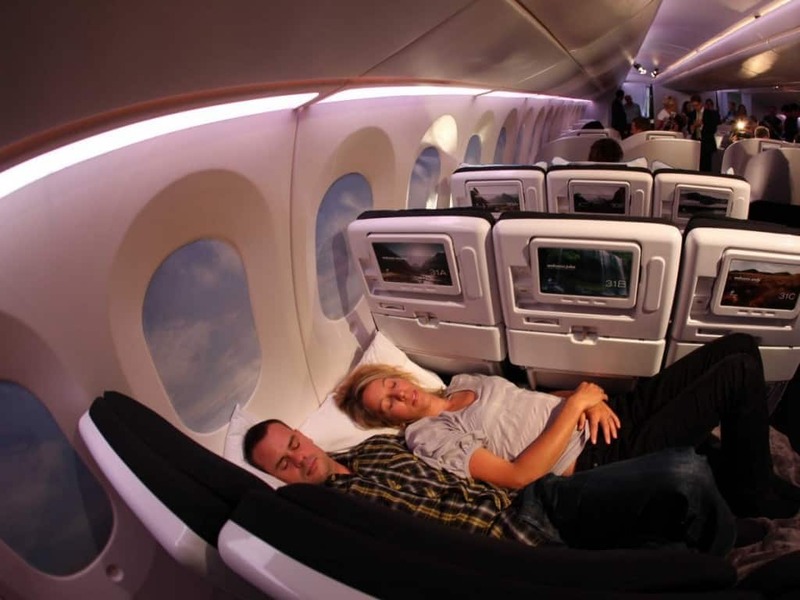 Air New Zealand is said to have revolutionized the world of airfare with their SkyCouch design. 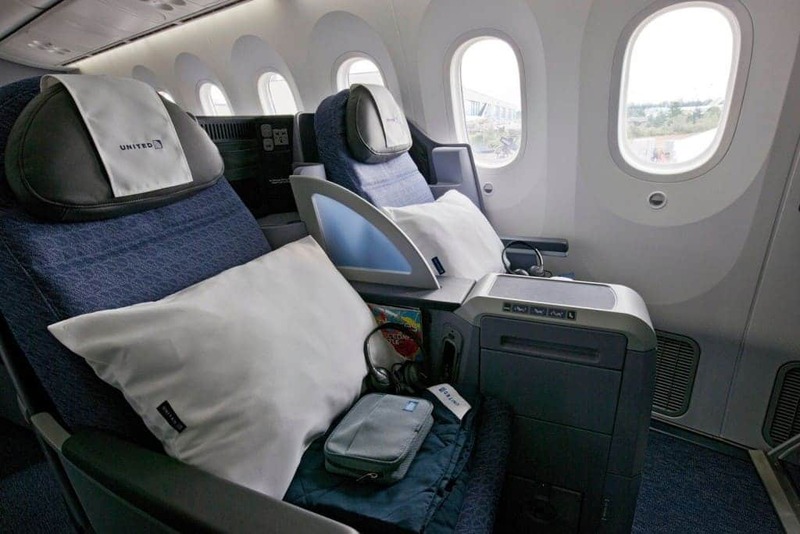 Window-row seats receive retractable armrests and leg rests, plus flat surfaces for children to play on or passengers to completely lay down.